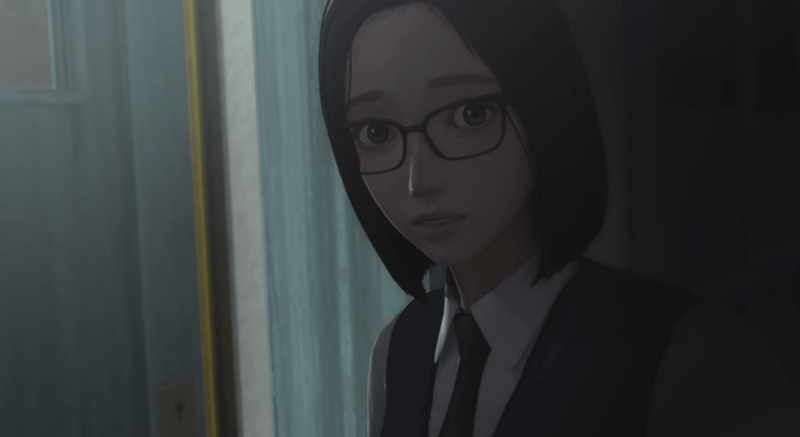 Roi Games has released a trailer for it’s upcoming horror game title White Day: A Labyrinth Named School for the PlayStation VR. The trailer shows off what you can expect from this remake of the 2001 PC horror game of the same title. The premise surrounds a boy sneaking into school at night to drop off candy for a girl he likes in preparation for the holiday, White Day. White day: A Labyrinth Named School is set to come out on PlayStation VR in 2016.